The summer of unions bleeds into autumn. The staffers of The Huffington Post are the latest in a string of digital media companies seeking unionization. 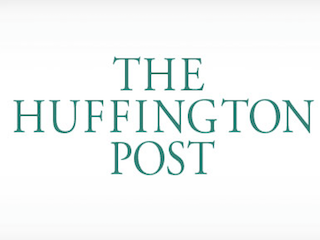 HuffPost organizers are seeking representation from the Writers Guild of America, East. What separates HuffPost from the other recently unionized companies—including Gawker, Vice, Al Jazeera America, Salon and Guardian US—is its size. It would be the largest digital-only media company to unionize.